Mr Big – Live From MilanCD11. Daddy, Brother, Lover, Little Boy2. American Beauty3. Undertow4. Alive And Kickin’5. Temperamental6. Just Take My Heart7. Take Cover8. Green-Tinted Sixties Mind9. Everybody Needs A Little Trouble10. Price You Gotta Pay11. Paul’s Solo12. Open Your Eyes13. Wild World14 . Damn I’m In Love AgainCD21. Rock And Roll Over2. Around The World3. Billy’s Solo4. Addicted To That Rush5. To Be With You6. 19927. Colorado Bulldog8. Defying GravityBUY FROM AMAZONMr Big have announced that they’ll release a new live package this summer.It’s titled Live From Milan and it’ll arrive on July 13 via Frontiers on 2CD/Blu-ray, 3LP and via digital platforms.It was recorded in the Italian city in 2017 as the band toured Europe in support of their latest album Defying Gravity. And to mark the announcement, Mr Big have released a video of Alive And Kickin’ from the show, which can be seen below. 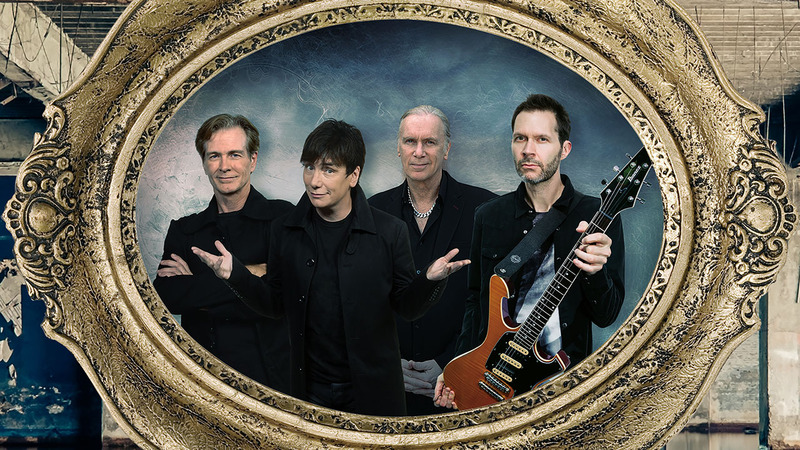 Reflecting on the performance, frontman Eric Martin says: “The gig was packed – really no room to breathe and it was steaming hot in there, but the energy and vibe that I was feeling from the guys in the band was that we were going to lean into it. “I know that sounds cliché coming from me but it was true – there was no holding back. “I’ve seen the video of this concert dozens of times now and it’s us, hard and heavy and still kicking out the jams.”Mr Big were joined on the road by drummer Pat Torpey who was battling Parkinson’s disease at the time.He was behind the kit for select songs and also provided backing vocals and percussion on other tracks when Matt Starr was taking his turn on the kit. Torpey died in February this year at the age of 64.